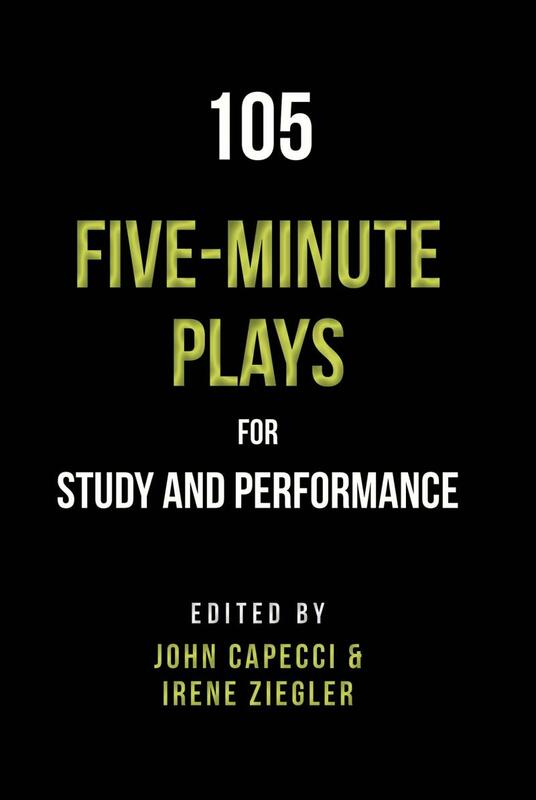 "105 Five-Minute Plays for Study and Performance" is a collection of very short plays by Smith and Kraus. It features classic and contemporary examples of this conspicuously short theatrical form. Brooklyn Publishers is a source of comedic and dramatic plays for high school, middle school, and youth theatre. They have a reputation for powerful, well-written, yet easy-to-produce stage plays. RECONSTRUCTING JULIE is a short play about an intelligent young woman who receives an unorthodox diagnosis from her therapist, resulting in a lively, humorous debate about the nature of existence. 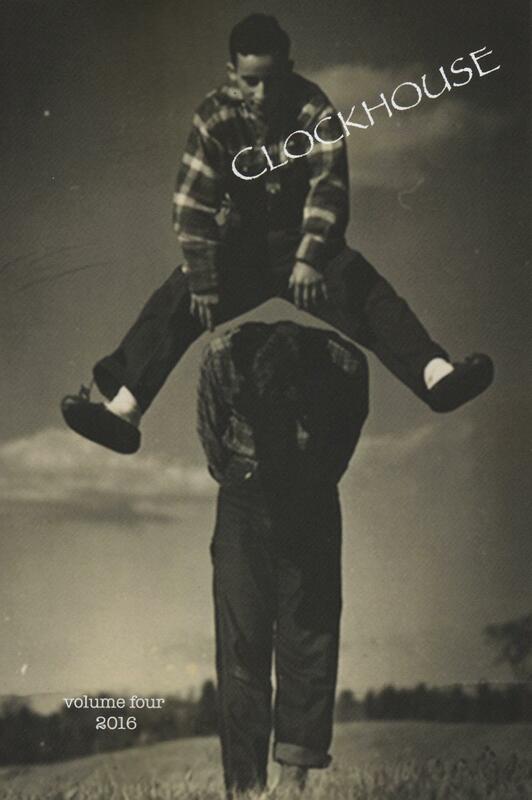 THE HOMECOMING is a one-act play about a father, home from the hospital with a supply of morphine, who has just enough time to cautiously interact with a family on the edge. Selected for the Heartland Theatre Company's Emerging Illinois Playwrights Project.﻿ Previously produced under the tite DEAD CAT's BOUNCE.